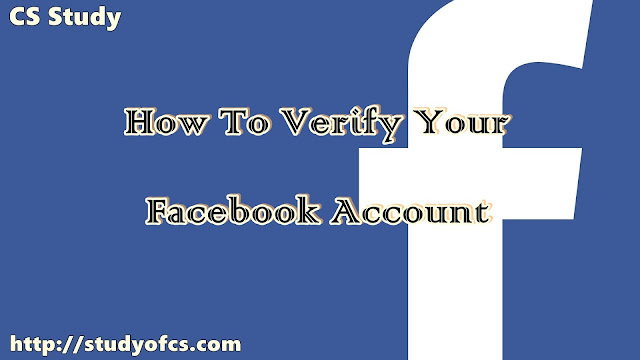 In this article you are going to learn about how you can verify your identity on Facebook account so it never face any problem or never get block by any reason. Many of people report to your account so after reviewing by Facebook team and making decision your account may be blocked or disable. Then you have to pass some security verification check to proof your identity. To verify you identity and avoid from getting block by photo verification you have to submit yours Proof. The proof may be in many forms, you can upload your date of birth card, Govt card, student card, college, gym card, driver license or any other which show your representation. · Sign up on Facebook with your proof name you have. · After signup block your account if you don’t know who to block your account see look your account. · Open Confirm identity Facebook page. Enter your email address and upload your proof. · Check your email address you will see a message from Facebook thank you for connecting it looks like did not attach required identity. Please reply to this email. · Now you reply this email with your proof attach. · Wait 48 hour until Facebook team take a look on your case and verify it. · After 48 hour check your email you will receive a confirmation email about your account is verified. You can log in back to it. 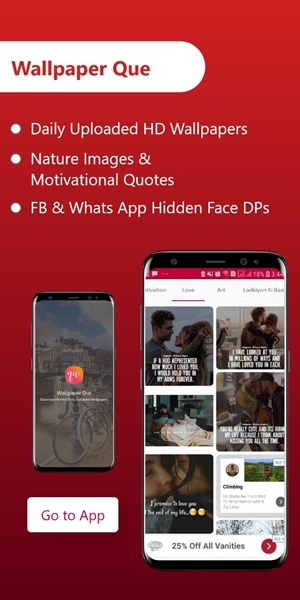 · Open your Facebook account upload your profile picture. And enjoy your verified account. · Check support inbox for more confirmation. · You may be received a notification about verification of your account. See how you can Shut Down your Friend Computer with Trick.